This keeps matters simple for users, but to avoid abuse it is subject to committee review. PLEASE ENSURE YOUR NAME, CALLSIGN & POSTAL ADDRESS ARE INCLUDED IN CORRESPONDENCE! The service may be withdrawn at the discretion of the committee if abuse such as reselling of components is suspected. 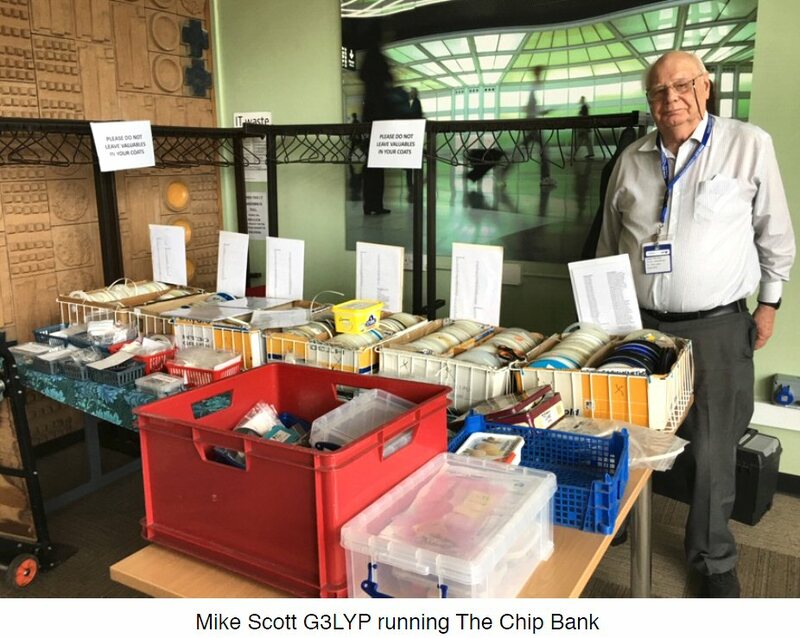 We have asked Mike to check with the Chairman (or designated officer) if any individual is making excessive requests, and we will ensure that the service is only available to members by letting Mike have a regularly updated membership list.